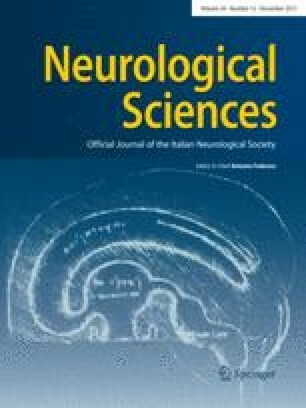 The aim of this article is to investigate the effects of cluster munitions on the different environmental, anatomical and neuropsychological levels. 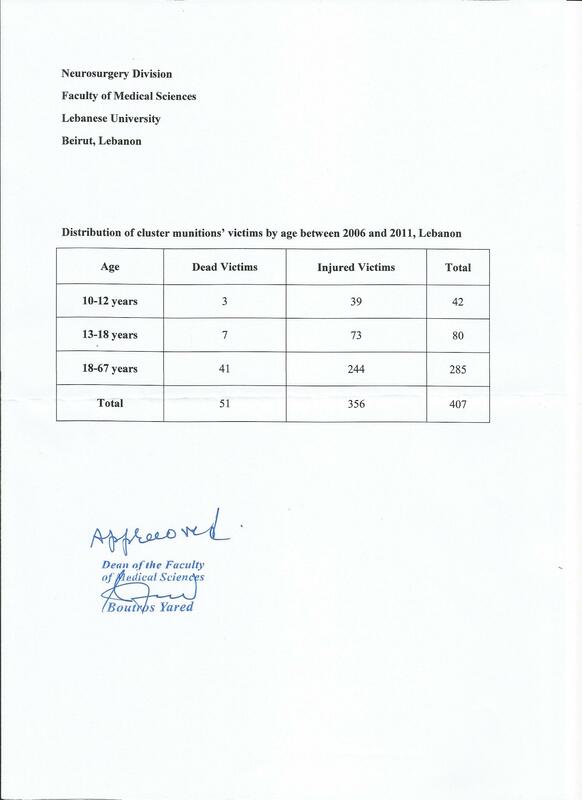 We conducted a study to explore the effects of sub-munitions on Lebanese victims. 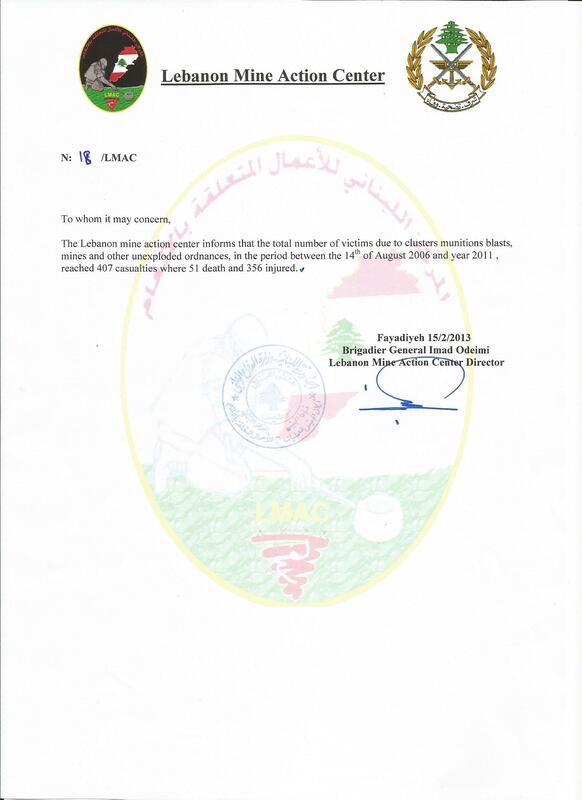 The study included a total of 407 cases that have been subjected to the detonation of unexploded sub-munitions in Lebanon, between 2006 and 2011. In our series, 356 casualties were injured and 51 were dead. 382 were males and 25 were females. We recorded 83 cases of amputations, and injuries involving cranio-facial regions, thorax, abdomen, and upper and lower extremities. These injuries lead to loss of function, body disfiguration, and chronic pain caused by the injuries or the amputations, as well as post-traumatic stress disorder. The peripheral nervous system was mostly affected and patients suffered from significant psychosocial tribulations. Cluster munitions harm human beings and decrease biodiversity. Survivors suffer from physical and psychological impairments. Laws should be passed and enforced to ban the use of these detrimental weapons that have negative effects on ecosystem and societal levels. Y. Fares and J. Fares are shared first authors. The online version of this article (doi: 10.1007/s10072-013-1343-7) contains supplementary material, which is available to authorized users.